CHICAGO (WLS) -- Democratic presidential candidate Hillary Clinton returns home to Illinois Monday. 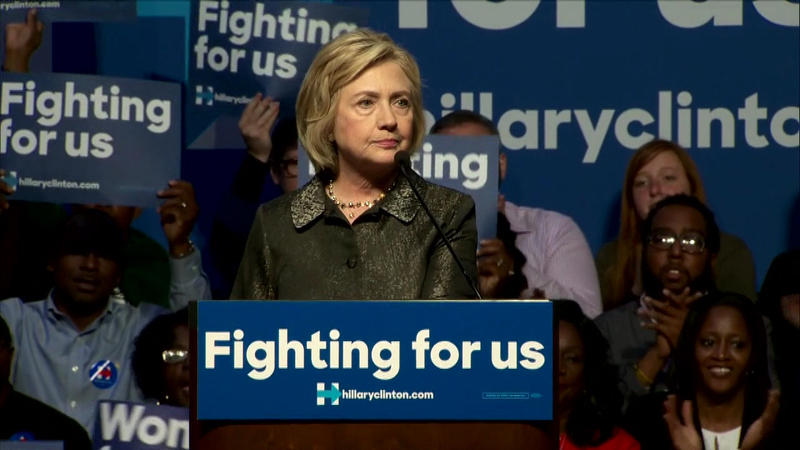 Clinton is coming to town to attend two fundraisers in Chicago and a third in Evanston. The former senator and Secretary of State grew up in north suburban Park Ridge.